A malware campaign targeting gamers through a fake version of Razer Comms has been detected. It is highly unusual for hackers to target such a specific group of people, but it looks like attempts to steal Steam passwords and inventory. The malware spreads by inviting users to a website that supposedly allows them to download Razer Comms for both PC and Android. In this case, the Android link goes to the proper Razer app in Google Play. On the other hand, the PC version is an installer for what appears to be a badly written piece of malware. 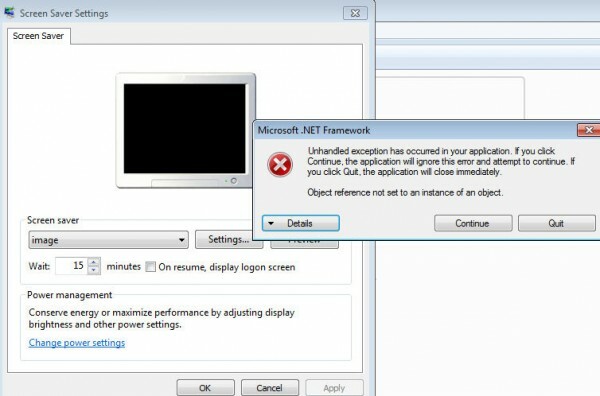 Malwarebytes notes that the installer behaves very erratically, popping up screensavers and error messages as it tries to install whatever the hackers created. The security company also notes that no information was stolen as a result of the attack. However, it notes that a more stable and better designed piece of malware could replace the current version at any moment. This campaign appears to be work of Russian hackers selling their services, although they do not appear to be doing a very good job. 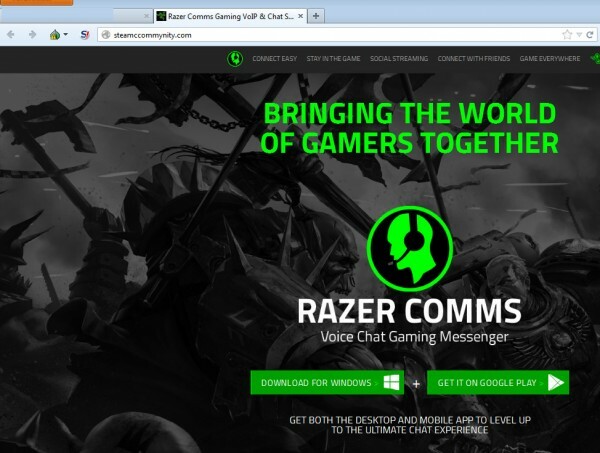 Razer has noted that it is flattered that Comms is popular enough to be used in a malware campaign, but fans should be careful about the download link for the software.